The Cheltenham Festival is in full swing. When racing takes place in March, it can be tricky to decide what to wear. Although we are currently experiencing a relatively dry spell, you should be prepared for all weather conditions. You never know what the elements have in store when you are planning what to wear to Cheltenham races in March. You need to be warm and prepared for wintery showers, but fingers crossed that the sun will make an appearance. Although it is still winter, we are enjoying glimpses of spring. 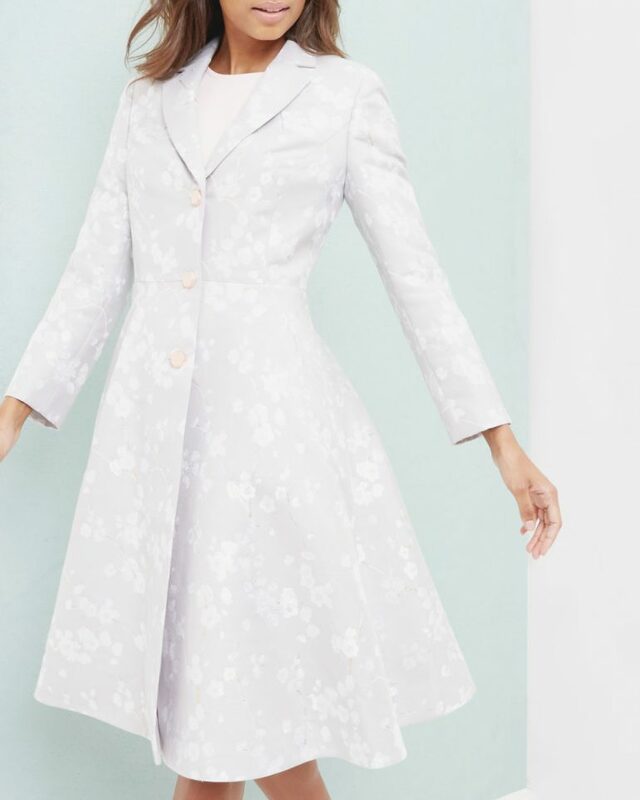 If the sun shines, why not wear a bright coat to help lift spirits. 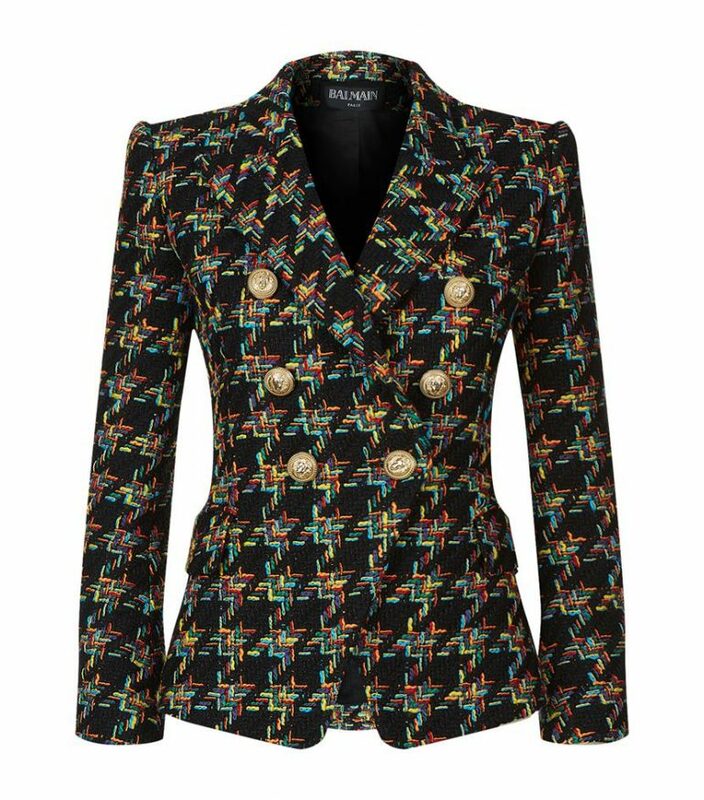 This Ted Baker Oriental Jacket is smart and almost summery! 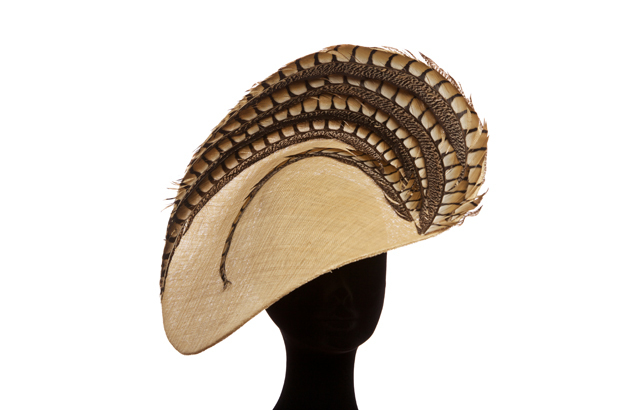 Talking of hats… look no further than our favourite hat shop, The Hat Club for your Cheltenham Gold Cup Day head wear. They have an incredible collection, including this Gina Foster piece that features pheasant feathers. Plan your British Summer Social Season with our guide to The Season.